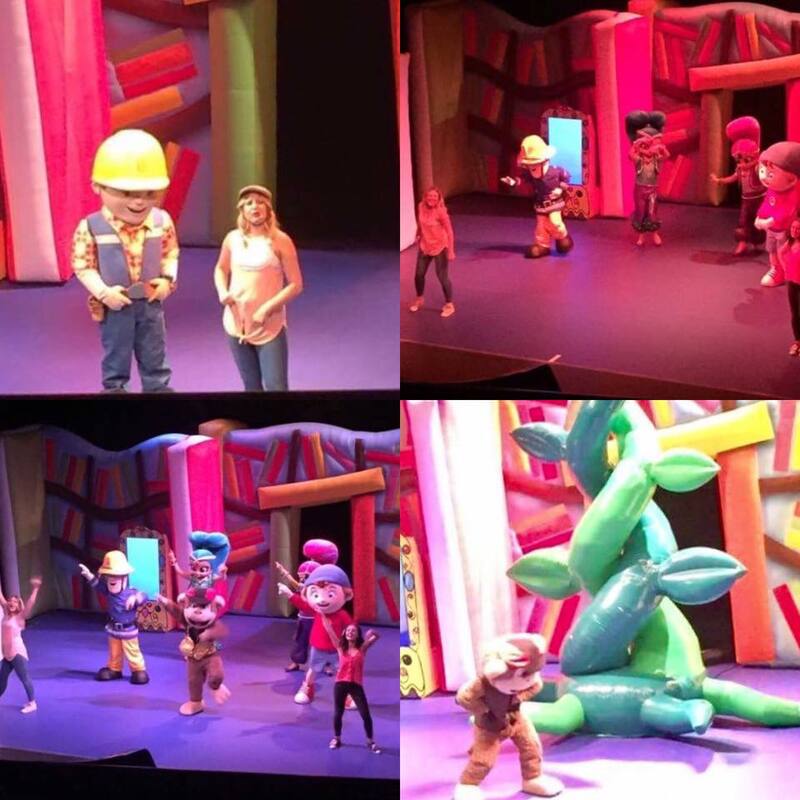 Bob The Builder, Little Princess, Noddy and Fireman Sam brought their fun to Norwich Theatre Royal in their brand new family show. They shared the stage with the likes of Toyland Detective, Shimmer and Shine, Winnie and Wilbur, and Wissper for Milkshake! Live, The Magic Story Book at Norwich Theatre Royal on July 2, we were delighted to send our little friend Libby along with her family to enjoy the show! 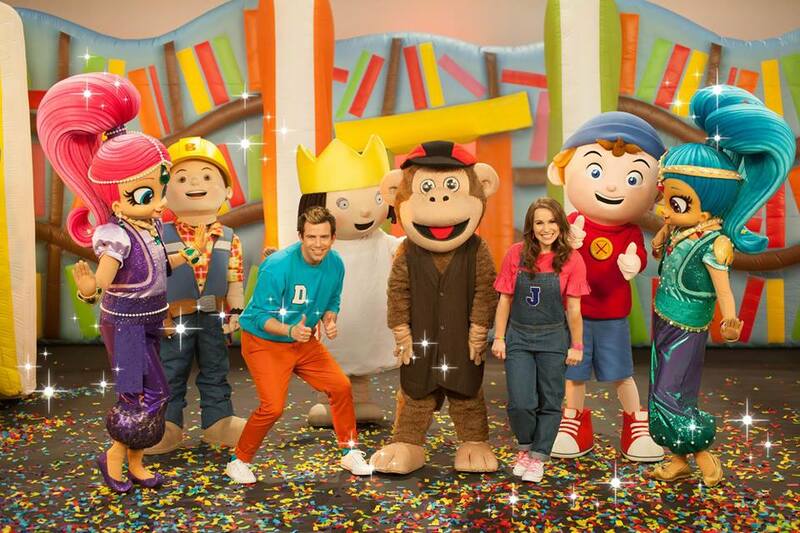 The show features a host of characters from Channel 5’s popular children’s strand, also the Milkshake! Monkey and two of the presenters of the TV programme, Jen Pringle and Amy Thompson. 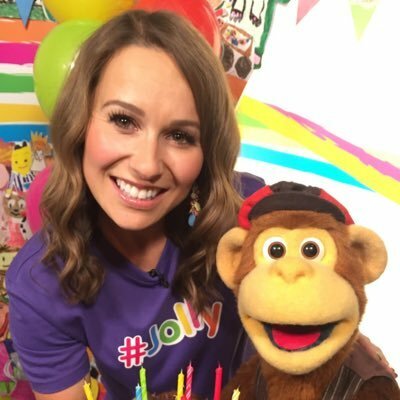 Jen joined Milkshake! in 2006 and has also been heavily involved in both script writing and choreography. 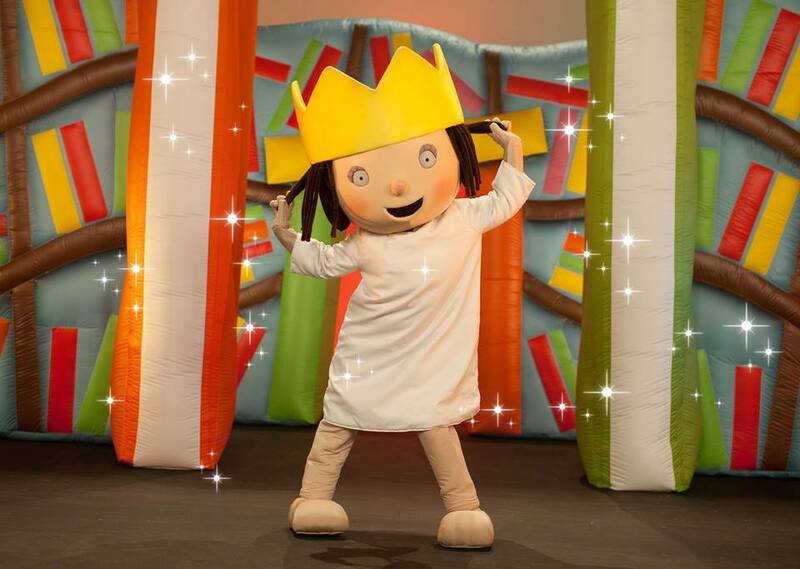 As well as presenting, she has also done voice-over work for the likes of Peppa Pig and Ben And Holly’s Little Kingdom, as well as appearing as herself on ITV’s Alan Titchmarsh Show and Channel 5’s The Wright Stuff. 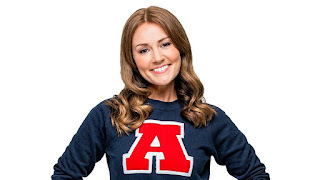 Meanwhile Amy started dancing at the age of five going on to achieve advanced levels in a number of dance disciplines as well as graduating from the University of Hull with a drama degree. She joined Milkshake! 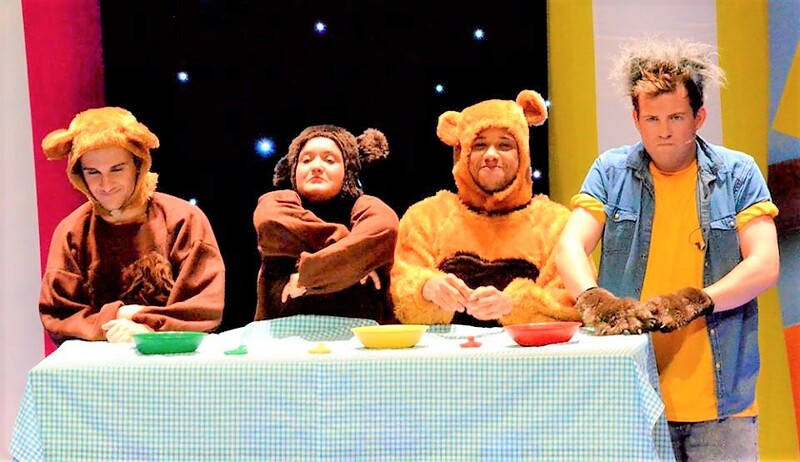 in 2009 and also has a wide range of theatre credits in productions for the Stephen Joseph Theatre and Hull Truck Theatre as well as a large number of family shows and pantomimes nationwide. 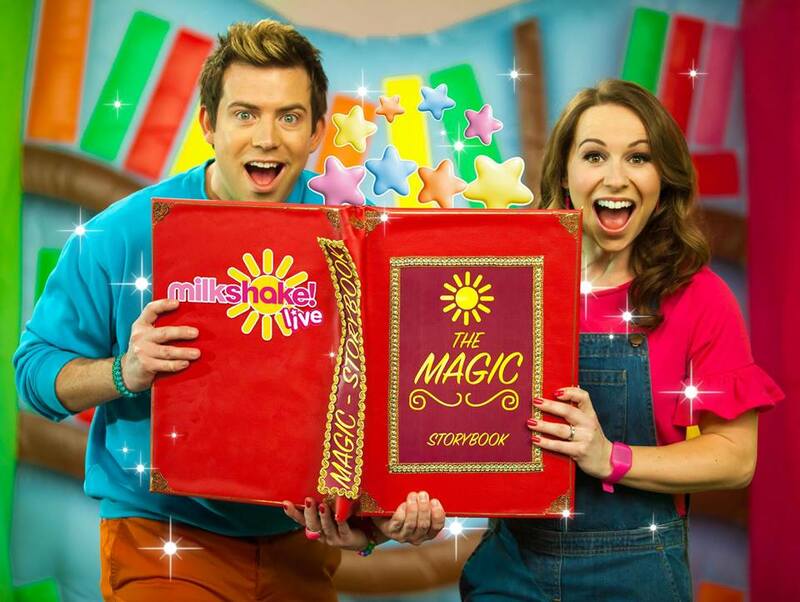 Milkshake Live took the audience on a journey through many favourite fairy tales well-known to young people and their families. 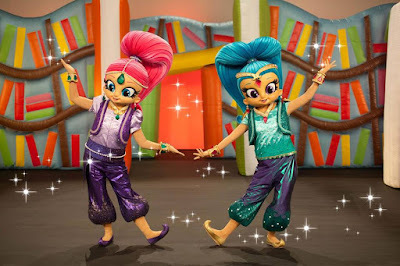 Music, singing and dancing all added to the vibrancy of this high energy show which puts the emphasis on entertainment. The visit to the Theatre Royal was the fourth time the TV show has gone on the road with a theatre tour. Sarah Muller, who heads up children’s programming at Channel 5, said: “It is incredibly important that we are able to take Milkshake! to our audiences around the country so that everyone can have the opportunity to experience it. Libby's favourite character was Little Princess - the adorably stubborn Princess. The show was high energy, with lots of audience involvement and had the kiddies singing and dancing along in their seats along to the songs. 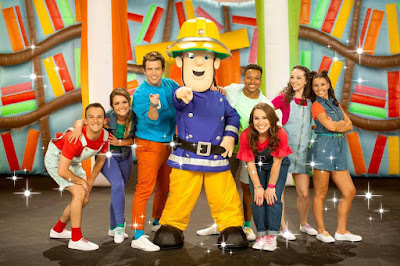 Libby's daddy said the show was great fun, not too long either which stopped the youngest theatre goers from getting restless. The queue wasn't too long and the theatre staff moved the crowds through to their seats with an efficient and friendly manner. 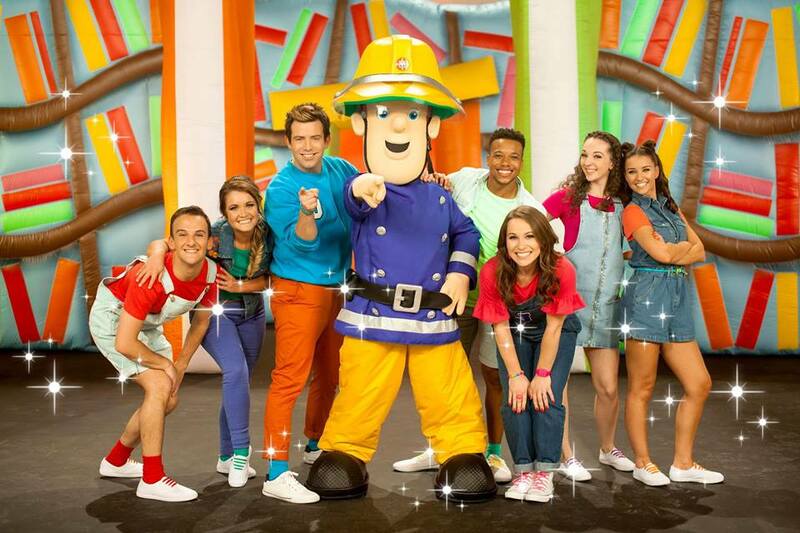 For future dates and to find out more information visit the Milkshake! Live website or find them on Facebook.